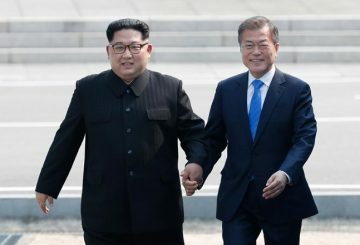 The South Korean president heads to the US next week, where he will seek to revamp nuclear talks with North Korea. 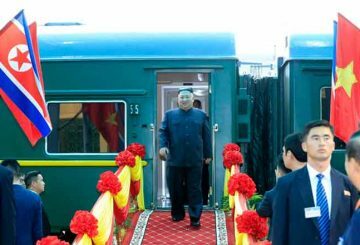 But as Khang Vu argues the president cannot change the status quo while North Korea and the US are employing decoupling and counter-decoupling tactics against one another. 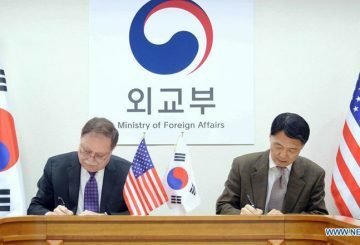 Top diplomats of South Korea and the US are set to meet in Washington DC. 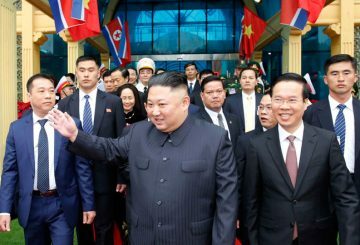 Can Asean play a bigger role in North Korea summit diplomacy? 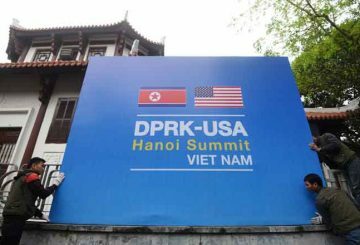 The lack of agreement at the second North Korea (DPRK)–US Summit in Hanoi highlights the necessity of an alternative approach; particularly one which ensures that the DPRK continues to engage the regional and international community. What next after Kim-Trump Summit in Hanoi? 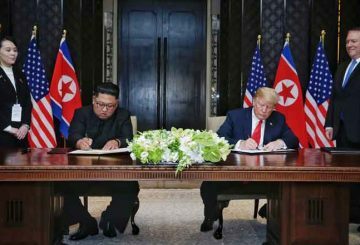 To make changes in North Korea more robust, broad-based and predictable, the United States and South Korea should proactively engage the countries that can provide North Korea with inspiring and relevant experiences such as Singapore, China and Vietnam. 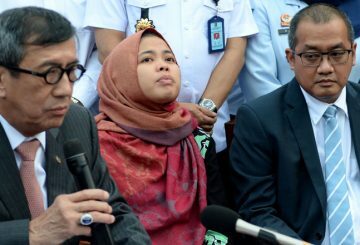 Malaysia rejects Vietnam’s request to free Doan Thi Huong. 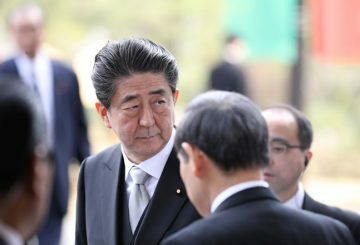 Japan decides not to submit to the United Nations a joint resolution condemning North Korea’s human rights abuses. 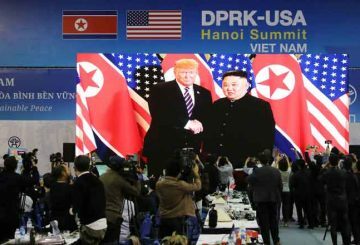 What comes after the Trump–Kim no summit deal in Hanoi? 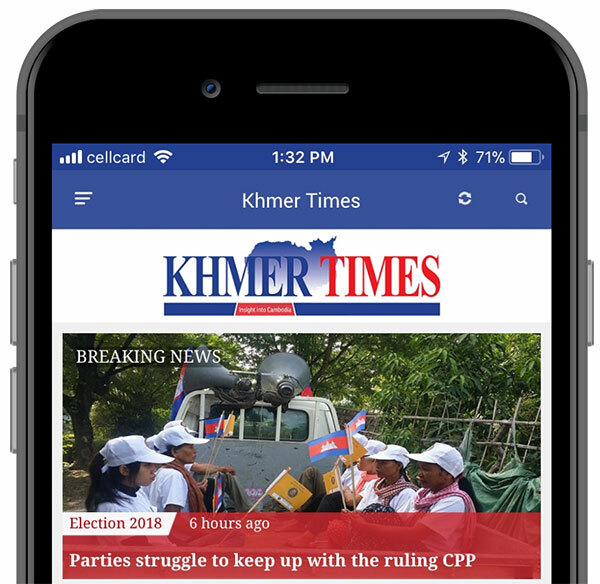 After much hype, the second Trump–Kim summit in Hanoi ended a half-day early as the two leaders failed to reach agreement. 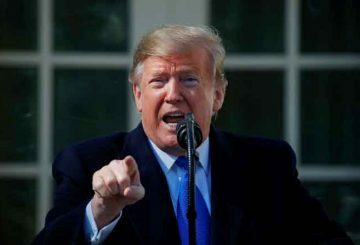 There is still a long road ahead to realise “the McDonald’s and Trump tower” transformation that President Trump promises to deliver to North Korea. 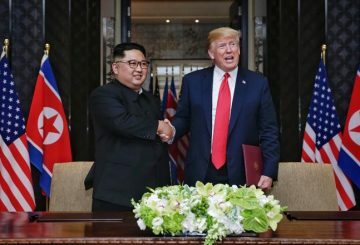 Trump says his summit with Kim Jong Un had failed due to North Korean demands to lift punishing US-led sanctions. 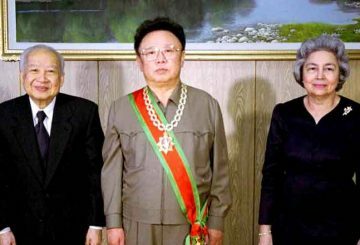 In July 2004 Richard Stone traveled to North Korea for the first time. Back then he was the editor of Science magazine, and as a US citizen and journalist, it was difficult for him to get a visa. 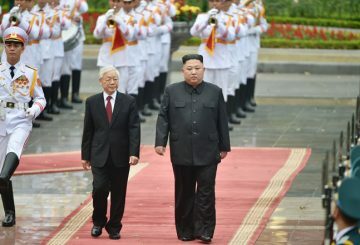 Kim Jong Un and Donald Trump meets in Vietnam for a second summit. 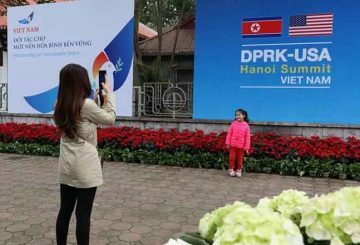 The US-North Korea Summit II augurs well for Vietnam. 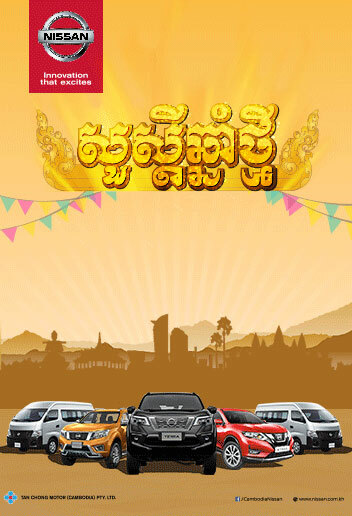 The heavy media coverage of the event will help Vietnam tell its own success story without paying for expensive advertisement campaigns. 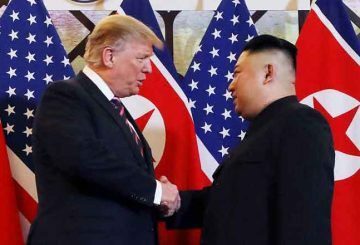 Media speculation continues about the outcome of today’s second summit between US President Donald Trump and North Korean Supreme Leader Kim Jong Un, swirling from Mr Trump’s encouraging predictions to the deep scepticism of many long-term observers. 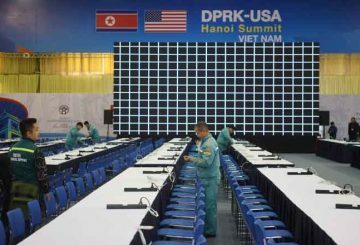 As President Trump and Chairman Kim converge in Hanoi today for their second summit, the key question is whether this will lead to any real breakthrough. 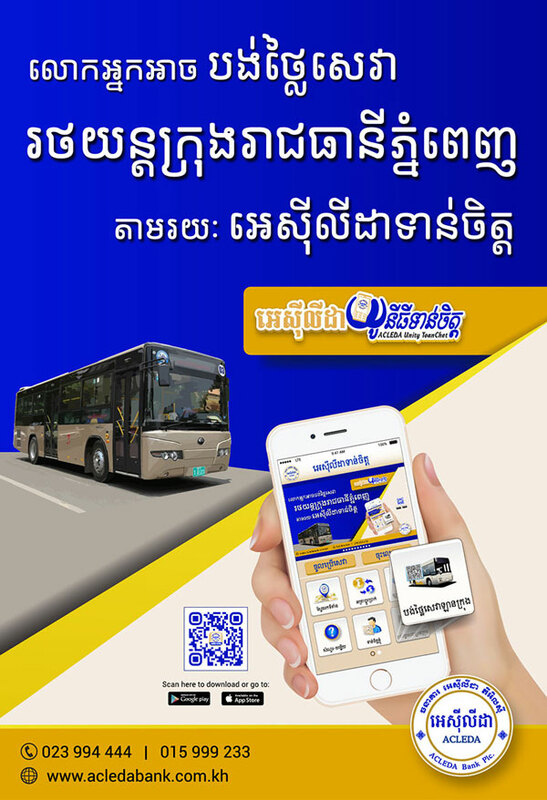 Barry Desker comments. 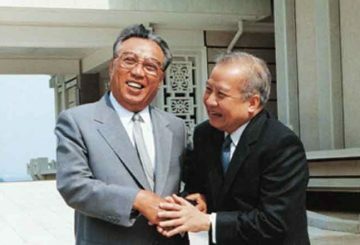 S Korea says the US and N Korea could agree to declare the end of the 1950-1953 War. 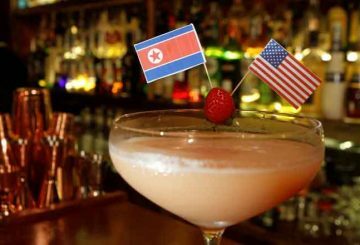 Bars in Vietnam’s capital are cashing in on the second summit between US President Donald Trump and North Korean leader Kim Jong Un tomorrow with special concoctions to mark the high-stakes diplomacy. 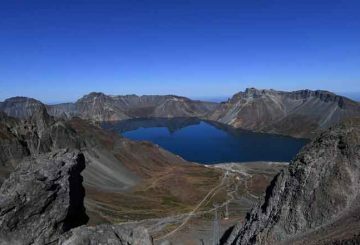 N Korea warns that it is facing a food shortfall of some 1.4 million tons in 2019 and has been forced to almost halve rations. 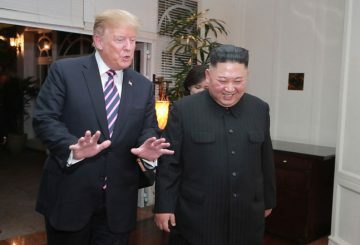 Having lived for extensive periods of time in North Korea between 1981 and 1993, I have great sympathy for the valiant people of North Korea, who have suffered through no fault of their own. 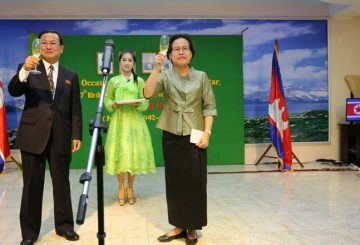 If international sanctions on North Korea are not removed, economic ties between Cambodia and North Korea will remain miniscule, which in turn affects the overall bilateral relationship. 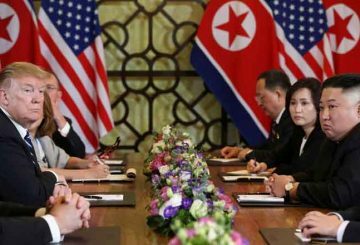 Trump has no pressing time schedule for N Korea to end its nuclear programme. 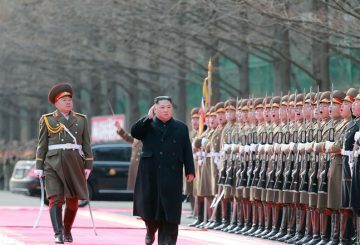 Russia’s North Korea policy lacks drive and energy, indicating that Moscow’s top priorities are elsewhere. 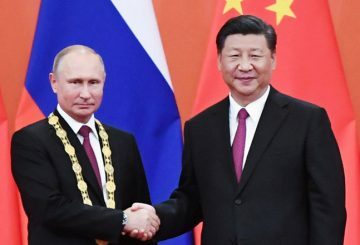 Why is it so when Moscow did host the first ever Russia–China–North Korea trilateral at the vice foreign minister level in October 2018? 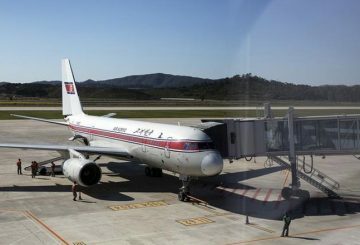 The US blocks efforts by a UN agency to improve civil aviation in North Korea. 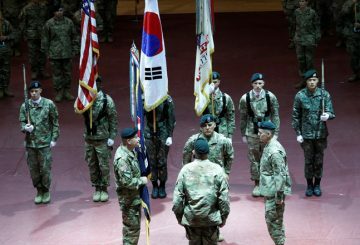 If the US fails to adequately signal its security commitment to South Korea and links its excessive financial demands to the possibility of a US Forces Korea withdrawal, Seoul may question Washington on the durability of their alliance, argues Se Young Jang. N Korea is unlikely to give up all its nuclear weapons, suggests top US commander.